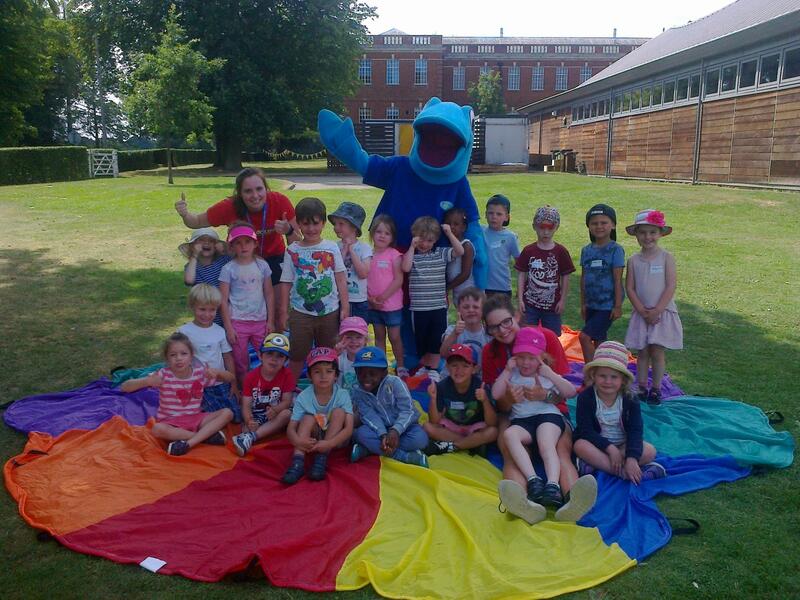 As the UK’s top holiday childcare provider we understand that the school holidays can be a bit daunting to parents. To some, childcare is a necessity due to having a busy work life and it is an essential part of their day to day schedule, for others it’s knowing how to entertain the children for a whole 6 weeks! Whatever your reason for opting for a holiday childcare solution, Barracudas is always a great option as it encourages children to develop intellectually and socially over the holidays and away from school. Being around other children and interacting with others is a key part of childhood. Putting children in these situations can be a vital part of their growth. This is why childcare isn’t just vital for the working parents, but actually it is important for your child’s development. You’d be amazed by the number of friendships that are made at camp within the first hour of being there! Some of you may be confused how the childcare activities we have on offer will help stimulate your child’s development, as we don’t teach academic subjects, or follow the government’s school syllabus. The holiday schemes that we offer are perfect for enhancing the development and social understanding in children, as our form of childcare explores a range of activities which involve teamwork, cooperation and sharing. These are the skills that children take into adulthood and shape them as a person. That’s why childcare isn’t just for term time, keeping your children occupied by interacting with other children throughout their school break can help boost their confidence and can reduce the risk of social anxiety when they grow up. See the school holidays as an opportunity to help develop you child further.